For many reasons, snakes tend to intimidate people. 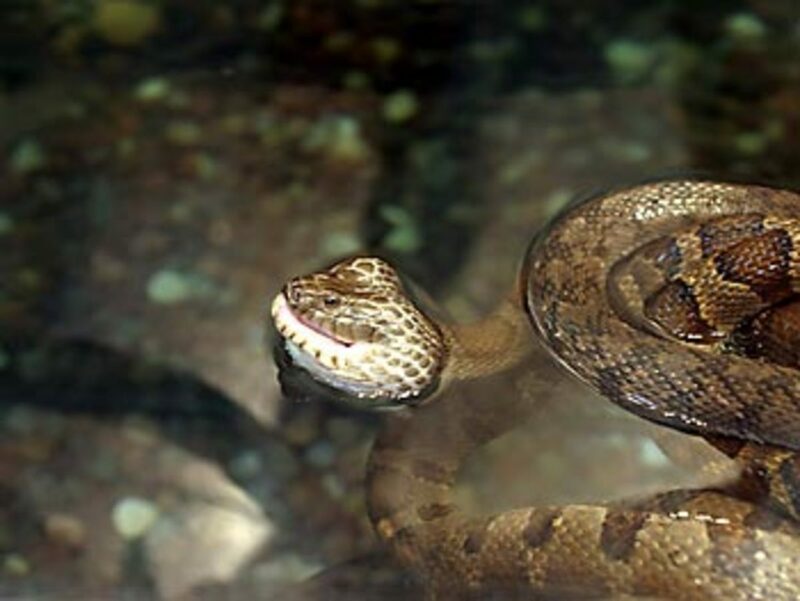 Their legless, muscular bodies and some species’ constricting capabilities can make people's skin crawl; however, others find snakes fascinating for these same reasons. If you are reading this article, you might be curious about snake ownership but are conflicted about where to start. While you find snakes to be a suitable pet, you don’t want a species that is difficult to care for or extremely large. Luckily, first-time snake ownership doesn’t need to be an overwhelming endeavor, as there are numerous species that make excellent pets. As snakes only need to eat once every few days to once a month, they have many advantages over ‘traditional’ pets. 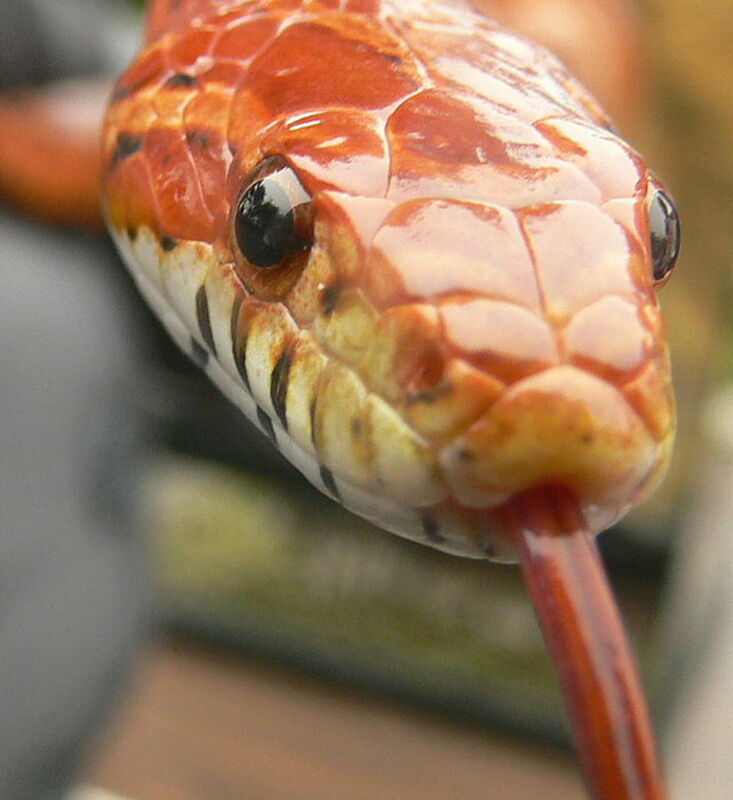 Here is a list of snakes that are not only relatively small, but also easy to care for. The criteria that will be used to designate a species as a good starter snake will be availability (is the species easy to find? ), the overall size, how easy it is to handle the snake (tameness), and how easy the snake is to feed (those which readily accept frozen/thawed prey or even non-whole prey like meat and eggs). The last quality is very important because dealing with a snake that refuses to eat can be stressful and require some experience to resolve. In most cases, buying snakes that are not extremely young or confirming with the dealer that the snake is feeding on frozen prey will be your best bet to get a snake with a good feeding response, regardless of the species you choose. 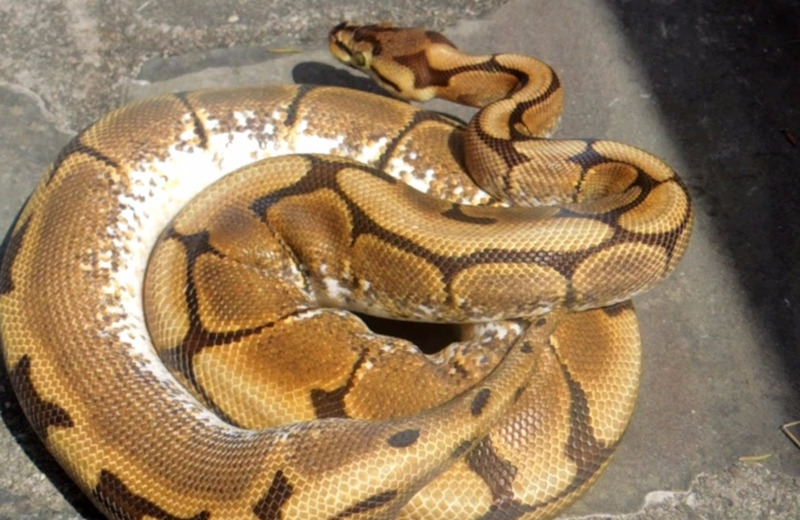 All of the snakes on this list can be comfortably housed in 30-gallon tanks or less. Temperament: Docile. Engages in harmless bluffing. 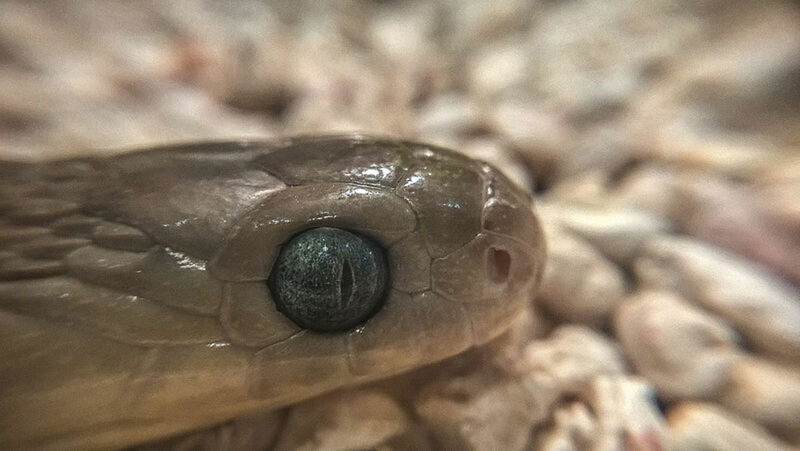 Not only are these snakes unique in their appearance, with their stout body and upturned snout, but they also possess interesting behaviors. These animals have impressive bluffing behavior when they feel threatened; they hiss, flatten their body, and may even play dead as a last ditch effort. Captive-bred snakes however, rarely feel the need to put on these defensive displays with their easy-going nature. 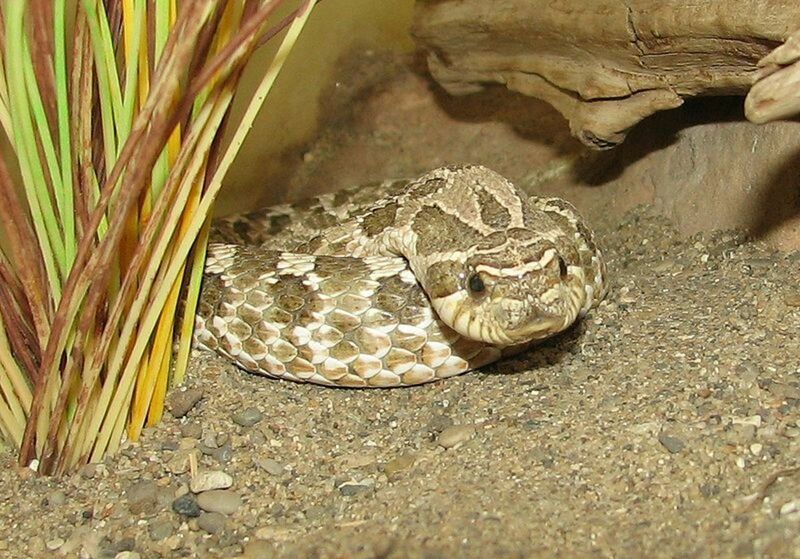 They also rarely bite, and hognose snakes that are defensive will even strike at their opponent with a closed mouth. 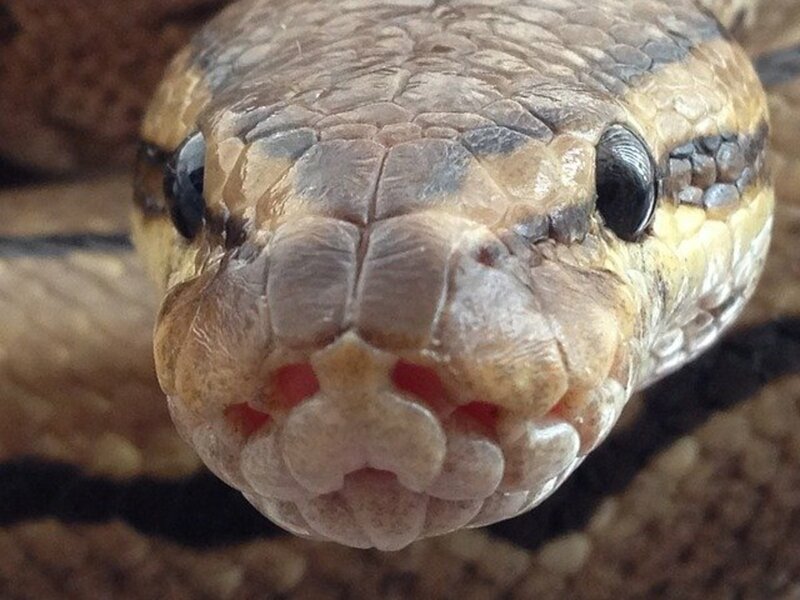 These snakes may also secrete a smelly musk in defense. These snakes are simple to care for and can be kept in a small, inexpensive enclosure (20 gallon tank or plastic bin), however they do require supplemental lighting. Availability: Common from snake dealers. Temperament: Calm as adults. A little more feisty as babies. Feeding Response: Moderate. Adults should feed on frozen/thawed mice. Looking for a 'mini python'? This species is certainly for you. The Children's python (named after a person, not their suitability for children) is easy to keep and breed, and they only reach an extremely reasonable length of no more than 40 inches (3 feet and 4 inches) which is very small for a snake. These miniature animals can be kept in a 15 gallon tank, but even two snakes will be fine in a 20 gallon. It the wild, this species feeds mostly on frogs and lizards, so naturally they can be finicky when younger, which is the case with most snakes. Nearly all available Children's pythons will be acclimated to eating frozen/thawed mice. There are a few other species of python that are closely related to the Children's python and are very similar in appearance. The Anthill python is the smallest python in the world, reaching only 24-30 inches and length. There is also the spotted python and the large-blotched python. These snakes have similar care requirements. Availability: Relatively uncommon. They will likely only be found in online classifieds and breeder websites. Temperament: Very easy to handle. Has no front teeth! Feeding Response: Specialist feeder. Slow feeding response. While these unusual snakes are not readily available like the others on this list, they are surprisingly easy to care for and are the only species that can be considered to be a ‘vegetarian’. African egg-eating snakes, as their name suggests, feed exclusively on eggs and require no whole animal prey. The only catch is that you will need a reliable source of extra small quail or finch eggs that are preferably fertilized. These eggs can be found in Asian food markets, online, and sometimes bird breeders will provide them, however some of these are not fertilized. The website Reptilinks.com sells small eggs that are fertilized, although some have fully developed chicks that cannot be fed. When using frozen eggs, defrost in warm water and lightly shake until you detect ‘sloshing’ in the inside, then feed immediately. 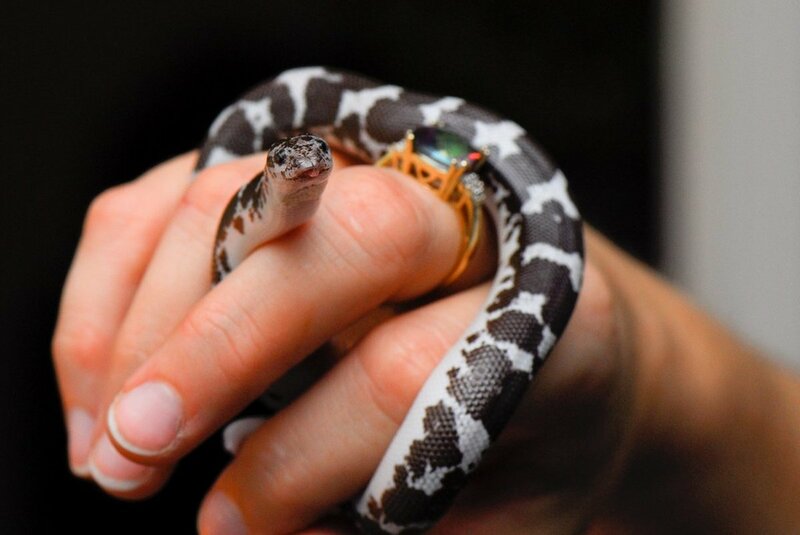 If you can locate their food, these small snakes make lovely pets that have no front teeth but rarely bite anyway. Temperament: Passive personality, some individuals can be flighty. Feeding Response: Baby snakes often need to start with live feeding, purchase older snakes that are confirmed to be feeding on frozen/thawed. These tiny boas are fabulous for people who want a snake that stays small both in girth and length. They are colorful and can be housed in a tank as small as 10 gallons or a similarly-sized plastic tub comfortably. The cage doesn’t even need to include much décor, since these snakes prefer to burrow and excessive items can get in their way. Just be sure to provide the recommended substrates. 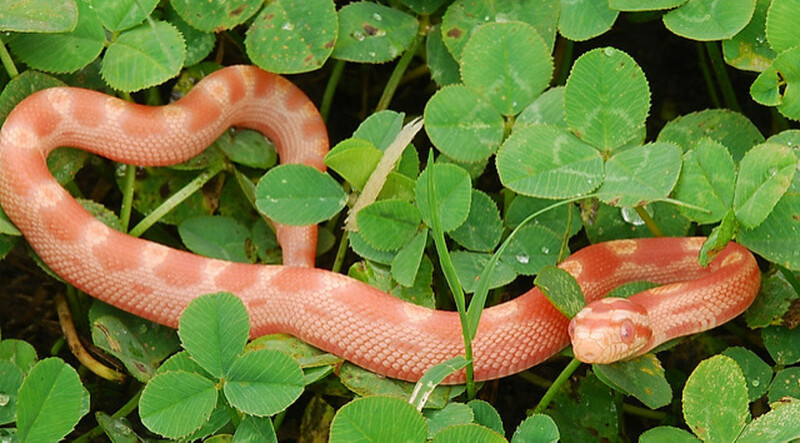 Most Kenyan sand boas have a reasonable disposition although some individuals can be flighty, however they do not prefer to bite in defense. 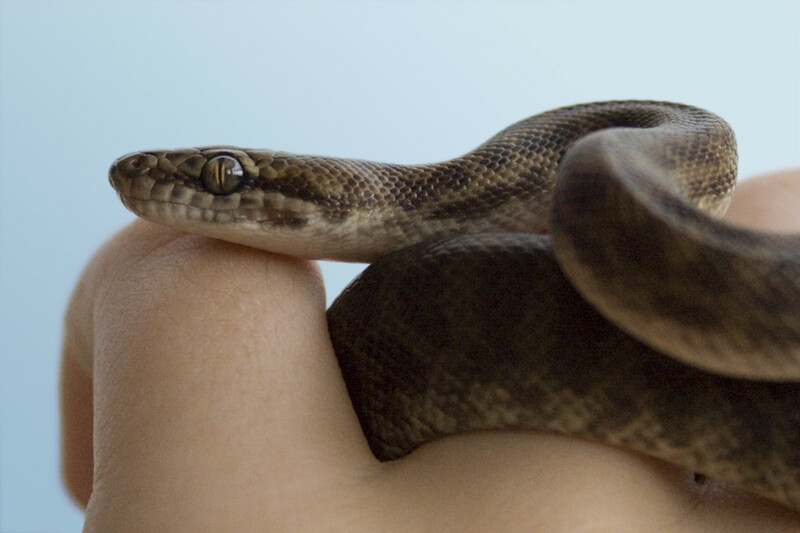 Bites can occur however if the snake mistakes your hand for food, but this can be avoided with proper handling. Temperament: Many are calm, some can be flighty and may bite. Feeding Response: Moderate. Some extra finicky individuals exist so talk to the seller to ensure they are feeding well. Size: 24-36 inches, to up to 4 feet (rare). 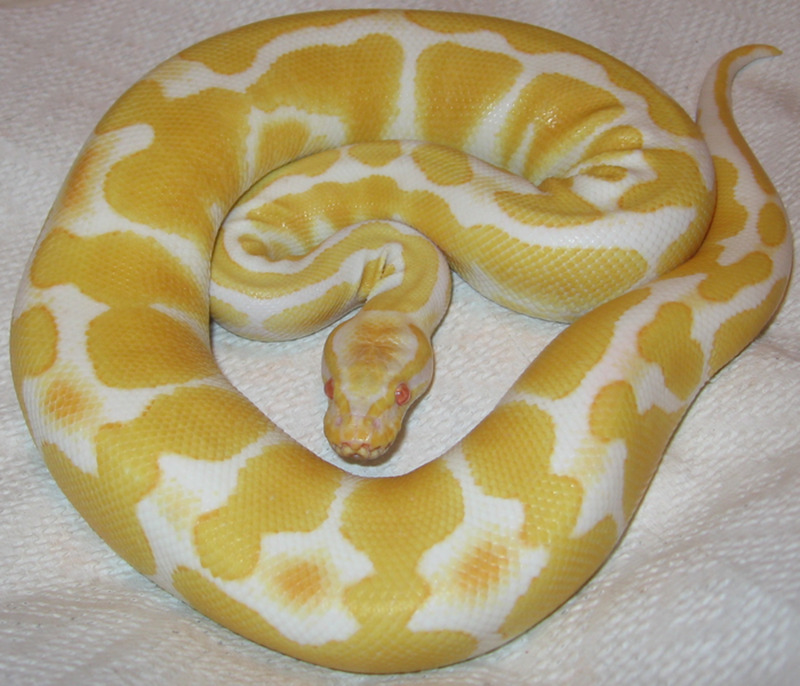 Availability: Common from snake dealers, online shops, reptile shows. Feeding Response: Excellent. Some finicky individuals may need a brumation period for best feeding response. 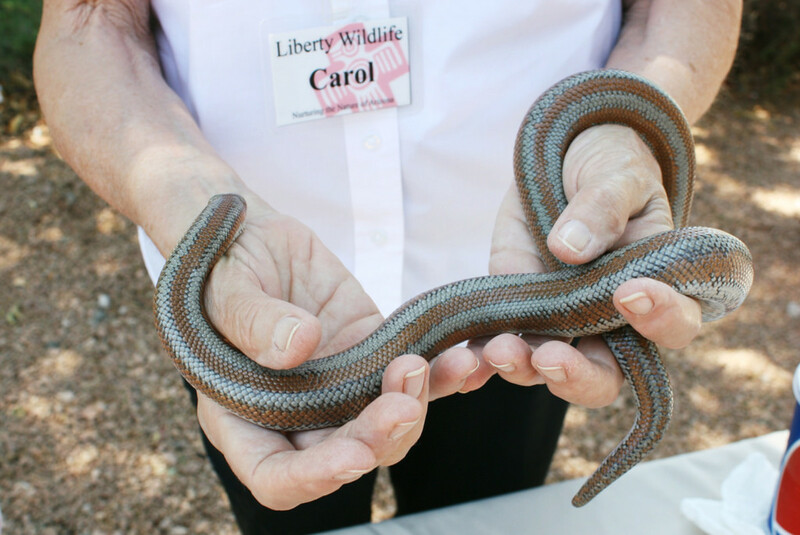 These thicker-bodies snakes are one of the smaller reptiles you can keep. Some can even be kept in a tank as small as 10 gallons, but the general recommendation is 15 gallons and up, depending on their size. This species will not exceed 3 feet, which is very small for a snake. They have simple care, with the possible exception of maintaining their temperatures. Some owners opt to offer a brumation period to enhance the snake's health and feeding response. If your rosy boa is reluctant to feed, this process can help to resolve the problem. Size: Around 4 feet. Some can reach 5 feet. Temperament: Very docile. Very young snakes can be flighty. Feeding Response: Older snakes (not small babies) usually have an excellent feeding response. 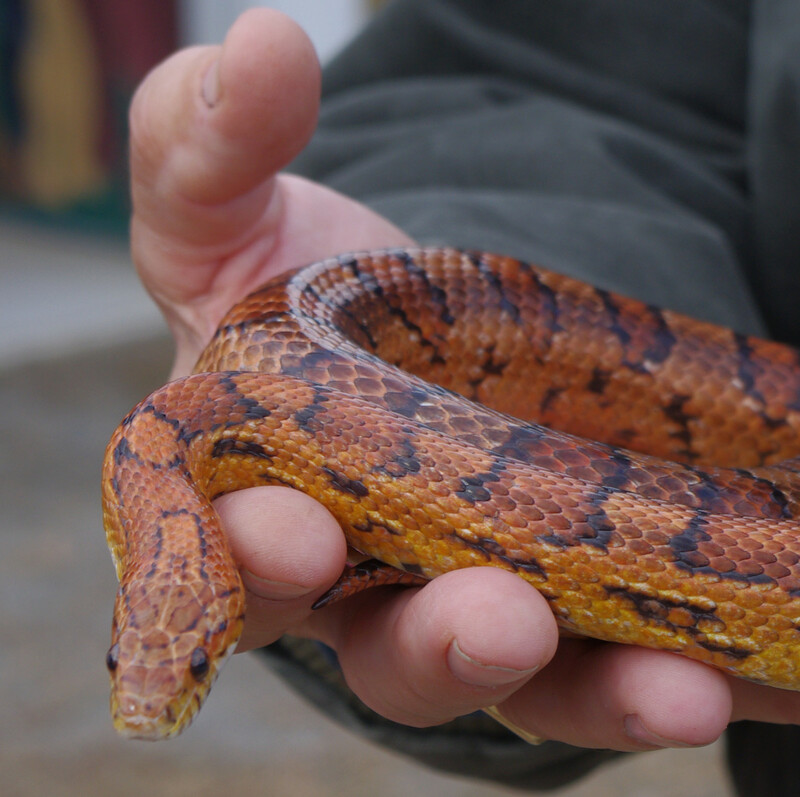 Corn snakes have a healthy balance of large and small when it comes to sizing. They are not 'teeny' snakes, but they are a non-intimidating size for beginners who would like a snake big enough to hold in both hands. Some species are larger than others, but overall, their thin body will make them not seem as long. Corns snakes may be the best species for people who are new to snake keeping and are recommended often. They also come in many different colors; some natural, others are selectively-bred 'morphs'. 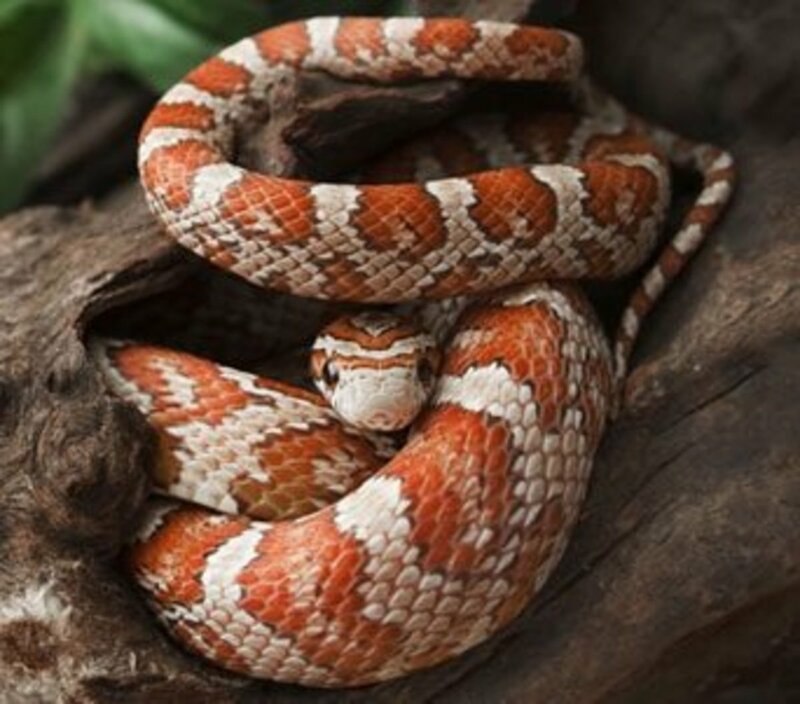 Corn snakes offer a lot of benefits for people who want an easy-going, reasonably-sized, and colorful snake with simple care. Just be sure to get a readily available captive-bred animal. Size: Around 4 feet, depending on the species. Availability: Very common, depending on species. Temperament: Generally calm with good handling. Varies by species and individuals. Feeding Response: Excellent. Some species will accept non-whole prey like eggs, pieces of meat, and Reptilinks. There are many different types of king snakes that very in size. 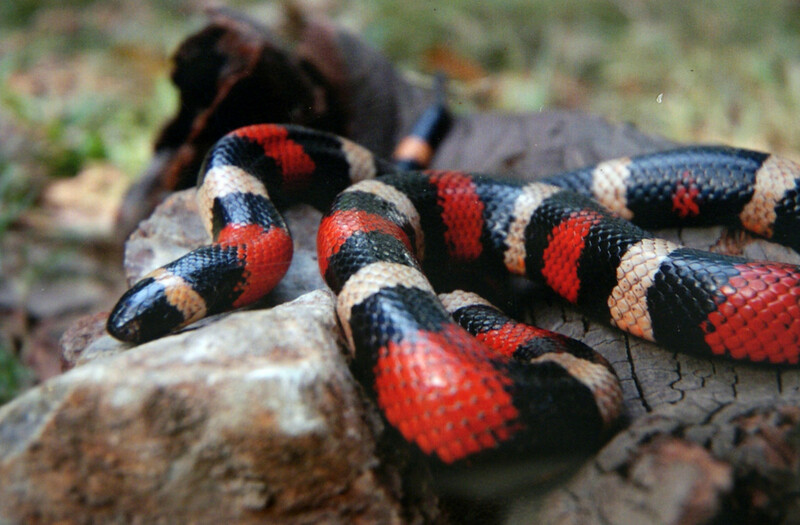 The scarlet king snake is one of the smallest snakes in the reptile keeping hobby, but it is not for beginners. 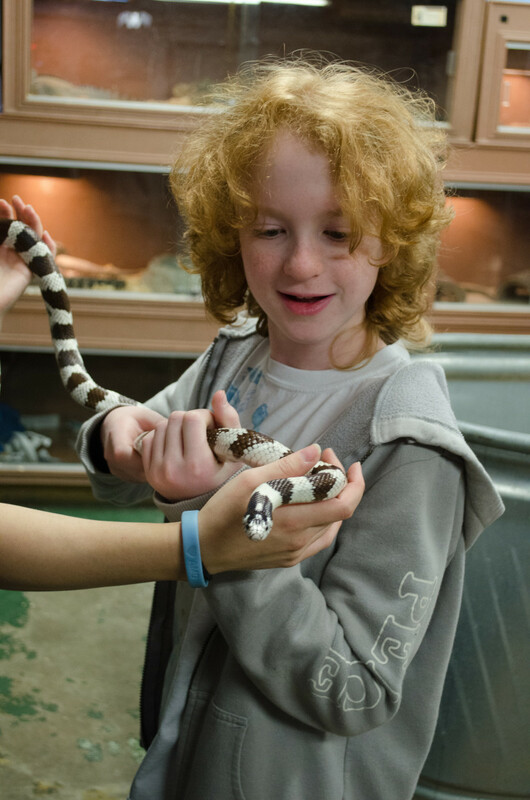 The most popular king snake is the California king snake, which reaches around 3-4 feet with a thin body. There's the Mexican black king snake, which is a striking jet black reptile of around the same length, and the grey-banded kingsnake, another beautiful option which reaches about 3 feet in length (a record length of 57 inches has been recorded). They are called kingsnakes because they consume other snakes in the wild (do not house two together). These snakes have similar care to other beginner species and can be kept in 15-20 gallon tanks or similarly-sized plastic bins. 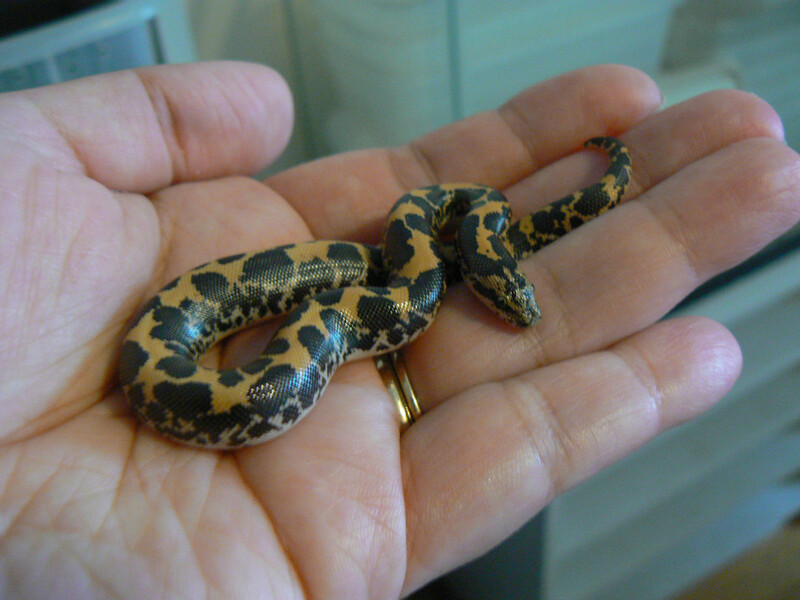 They are a popular option for people who are new to snakes. Looking for snakes that will eat something other than rodents? 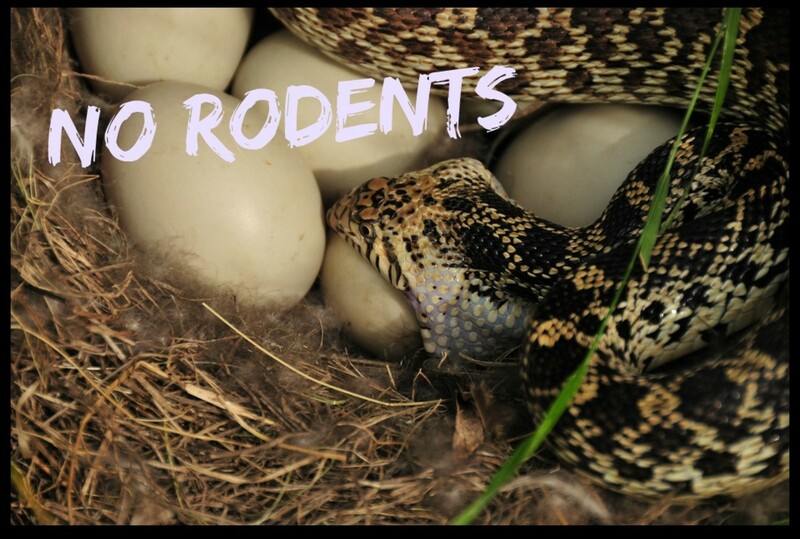 Some species will take fish, eggs, or even meaty products like Reptilinks for those who are not comfortable with feeding rats and mice.